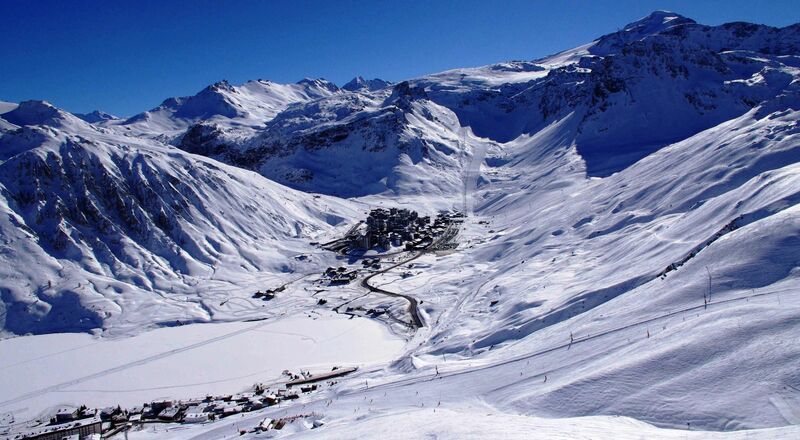 Residence CHALET CLUB is a located in TIGNES VAL CLARET (2100m), small property complex 4 residences Chalet style outside, skilifts at 50m, all shops and services 20 to 100m from your residence (Ski shops, French ski school ESF, supermarket, bakery, pubs and restaurants). 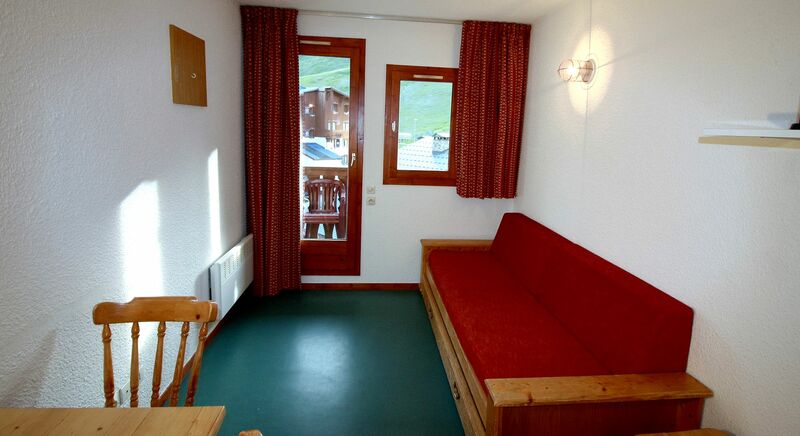 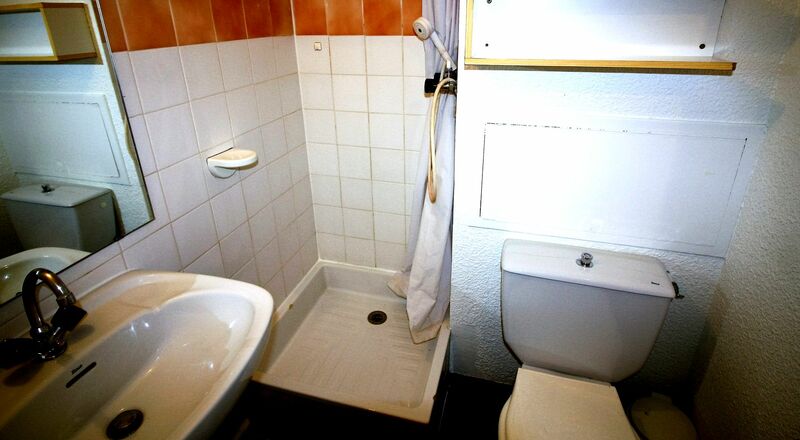 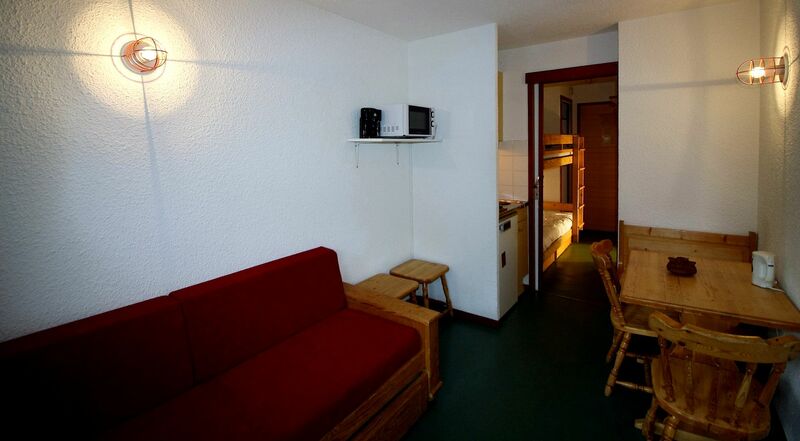 CHALET CLUB 4 N°49 - Studio 2 persons - 18m². 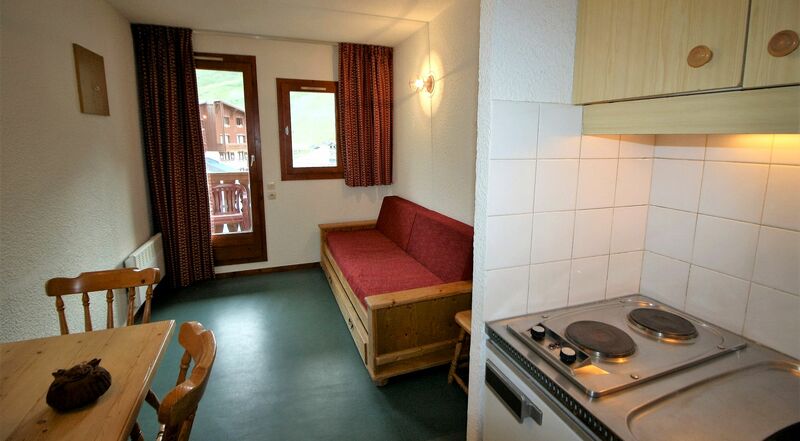 1 Pull out bed in the living room.